Ten years later, however, an occasional television show bucks this trend, such as an episode of the popular TV program SCANDAL from last year, which unashamedly showed the main character having an abortion. Happily, though, moviegoers still prefer films that celebrate life and having children. Recently, the animated movie SING included a cartoon pig character, who was the mother of many little piglets. Audiences were thrilled to see her character cleverly solving her problem of taking care of so many children while pursuing her dreams of winning a local singing competition. So far, SING has brought in nearly $240 million at the box office in the U.S. and Canada, and climbing, to become the 10th highest grossing movie of 2016. One of the strongest pro-life examples of 2016 was the acclaimed science fiction movie ARRIVAL, which starred Amy Adams as a female scientist whose character a New York Post reporter called “a pro-life heroine for the ages.” That’s because the movie depicted Amy’s character choosing to have a baby even though she knew the child later would die early from an incurable disease. ARRIVAL has grossed more than $160 million worldwide. Similar to the theme noted above in ARRIVAL is the blockbuster animated movie FINDING DORY, which is the highest grossing movie where the main character is one with a serious disability. Fear of having a child with a disability or incurable disease is a devastatingly big reason why many couples choose to abort a baby. Movies like FINDING DORY, and others about characters with disabilities living regular, happy lives, are more important than ever today because of their potential impact. FINDING DORY has made more than $486 million in North America and more than $541 million overseas. The topic of assisted suicide, while not prevalent in Hollywood movies, still comes up every now and again in movies such as MILLION DOLLAR BABY or smaller arthouse pictures. Last year, the romance drama ME BEFORE YOU, which grossed nearly $208 million worldwide, created controversy for implying that people with disabilities are too much of a burden on society and has the main paralyzed character who is loved, taken care of and even happy at points choose to go through with an assisted suicide. This message had many in the paraplegic community furious. 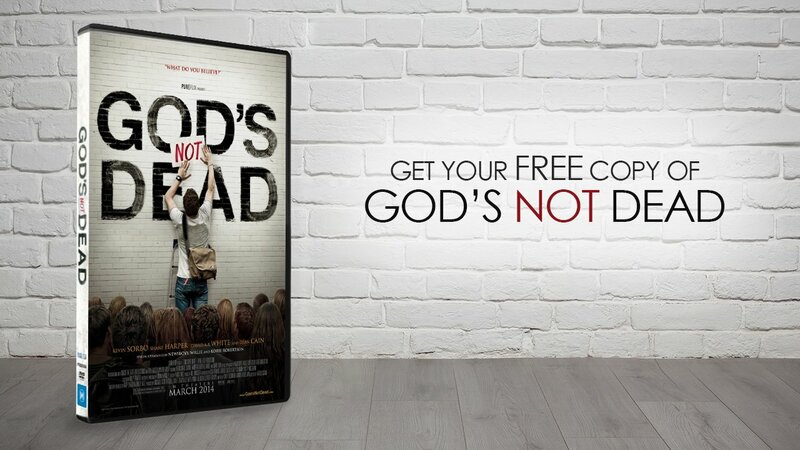 Despite occasional movies like this, the trend in Hollywood movies still favors strong pro-life messages. 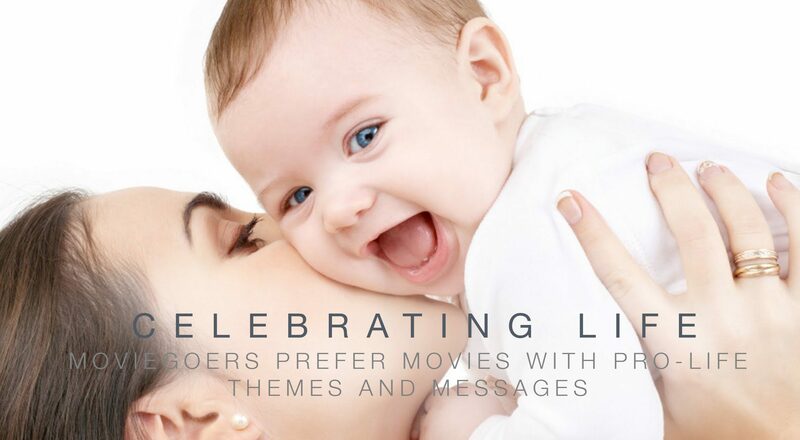 Moviegoers prefer movies where mothers and their babies or children are saved, movies that celebrate new life wherever it is found. A significant reason for Hollywood Entertainment Industry’s love for life in movies, in spite of whatever their personal statements, is that MOVIEGUIDE® shows them in our Report to the Entertainment Industry that these movies do much better at the box office year after year! Furthermore, MOVIEGUIDE® honors such movies every year at its Annual Faith & Values Awards Gala, which will celebrate its 26th Anniversary Friday, Feb. 2 in the Grand Ballroom of the Universal Hilton Hotel in Los Angeles. This annual event has had a tremendous positive impact on the kinds of movies the entertainment industry produces, and the kinds of movies that affect future generations – our children and grandchildren. However, to continue to show Hollywood that people want pro-life movies through our Report to the Entertainment Industry, we need your continued prayers and financial support… now more than ever. Please help us celebrate life. Thank you so much for helping us to redeem the mass media of entertainment! Terminally ill man wins $20,000 on Family Feud – When he sobs uncontrollably, Steve knows he needs more.